Cheap online clothing stores: Are they a scam? There are many online stores out there, whether it’s for toys, mechanical parts, or something else, but most people shop online for clothes. There are a some websites that a few people have questions about how trustworthy they are. 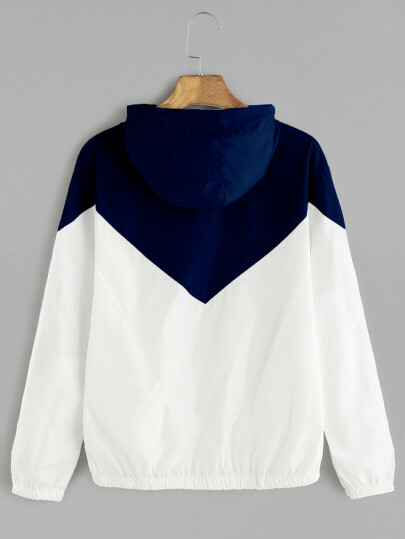 Since the prices are very inexpensive on these sites, many worry about the brands being scams, whether or not the quality of the clothes is good, and much more. We put two of the many available stores to the test: Shein and Romwe. Here are our results. The shipping time for Shein’s products can be a little deceiving. When you first add things to your cart and look how long it will take, it says 6-8 days. This seems like a reasonable time frame, and I gave it a little wiggle room so that it would come in time for my upcoming trip to New York. I got a link to track my package and I checked that every few days. After about a week, it still had not left the first processing facility, so I became suspicious and checked their shipping FAQ area, on a separate website, for information about their company. It turns out that the 6-8 days were for the processing time frame, and shipping would take another 3-7. I went back to my cart and realized it said 6-8 days to ship, which technically isn’t wrong. This was very annoying because they had laid out the information to make it seem like a much better process, and I bought into it. Even taking into account the 15 maximum days it should have taken to arrive, it still took about 20 days to arrive, a few days after I had already gotten back from the trip I originally ordered the clothes for. Shipping for Romwe surprised me, and actually came on time. My order was processed within the 4-5 days, as the website said it would be, and arrived one week later, which was the latest the website said it would arrive. However, once you purchased the item and it said it was being shipped, there was no way to track where your order was, so you had no idea whether or not your order was close to arriving. On some websites, you have the option to return certain items but on Romwe you cannot return swimsuits and other items listed on their website such as underwear. 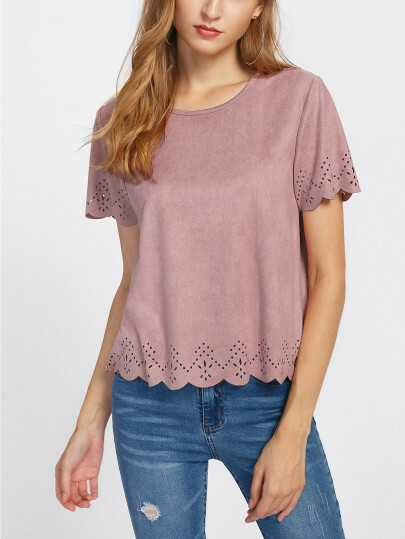 The prices on Shein seemed very hard to beat, especially considering how cute and trendy the clothes looked. I would compare it to the lower side of the prices you can get at Forever 21. Most tops, pants, and accessories were under $10, and outerwear and shoes were under $20. I ordered a windbreaker jacket, 2 t-shirts, and 2 nicer tops; one cutout suede short sleeve, and a short sleeve with mesh and embroidered flowers at the top. All of this was $39 including tax, which is very cheap especially considering I got 2 tops on the fancier side. Prices on Romwe were very cheap compared to other stores. A normal cute swimsuit at any other store from, Target, PacSun, or Aerie, can range from $20-40 for just one part of a swimsuit like a top or bottom. At Romwe, you could purchase the whole swimsuit (top and bottom or one piece) from anywhere between $5-12. These prices were unbelievably cheap compared to regular suit prices. Also, the cost of shipping was free if you paid over $50 on that website. In general, buying one full swimsuit, from a traditional store, could cost you up to $60; on Romwe I purchased 6 suits for $60. The reviews on the items I ordered usually suggested to order the clothes a few sizes up, so I did that for every item. The first shirt I ordered was a normal light blue T-shirt one size up from what I would usually get. It fit fine, but the only issue was that it was very cropped which I was not expecting. It was not a shirt I was going to be able to wear anytime soon in Minnesota, and maybe never because you could basically see the underwire of the bra I was wearing. I checked back at the website and there was no indication that it would be cropped, and no pictures on an actual model to see for reference. The swimsuits themselves really weren’t consistent with their sizes online. When you are purchasing an item on Romwe you can see the size chart and use that to help determine what size you are. However, this size chart didn’t prove to be accurate. All of the bottoms I ordered fit perfectly fine. The tops are another story. Some of the tops I ordered were way too big, to the point where I could wrap it around by body twice, and some were way too small. Two out of the 6 tops I ordered actually fit right. As for the others, they didn’t fit well and looked frumpy. Since you can’t return swimsuits, I was unable to return them and get my money back. The quality wasn’t terrible. For getting each thing for under $10 dollars I was pretty surprised on how they turned out. Obviously, it isn’t the same quality as more expensive brands like PacSun or American Eagle. 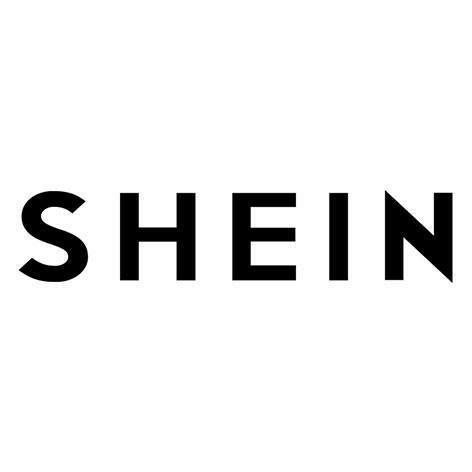 I would again say Shein is most similar to Forever 21 quality. Nothing was actually see through, which is always a risk when ordering things that cheap. The only thing I had issues with was the windbreaker. The material was something similar to a tent, and did not seem like it would protect against the cold. Overall, you get what you pay for, and you can’t expect great quality, but for what it is, Shein did a pretty good job. The quality of the swimsuits weren’t bad. Obviously, since they are so cheap, they aren’t amazing quality. None of the bottoms or tops were see through, and the stitching was well intact. However, there was no way to adjust the straps. On most suits you can adjust the straps to better fit your body but the swimsuits from Romwe did not have this option. Also, on many of the swimsuits, the clip in the back was very strangely placed so that once you had it on, it would ride all the way up your back and look really weird. The quality of the bottoms were all just fine. They weren’t uncomfortable to wear and didn’t feel cheap, so overall the quality was mediocre. The actual appearance of the items was pretty varied on what I ordered. Two of my items, the flower mesh top and the windbreaker, looked just like the pictures, but the blue T-shirt and the suede top were a different story. Like I previously said, the blue T-shirt was actually a crop top, so that did not follow the description on the website. The suede shirt was a completely different color than the rusty pink on the website, it was more just a light brown color. So, none of the items were completely different than what I had ordered, but it didn’t always completely match the description. Compared to their online images, the swimsuits all looked the same. 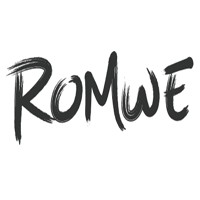 They were all the right colors and patterns as they looked on Romwe. However, unlike normal online websites, there was no model or a picture of a person with the swimsuit, which would have been nice to have. For example, online the suit looked perfectly fine but when tried on, it turned out the swimsuit was much more revealing then it seemed to be, which was a problem. In general, the swimsuits had the right colors and patterns as promised but not necessarily the fit. All-in-all, you should be cautious about how your online clothes might turn out. They may sugarcoat on how their products are. You should take these experiences into consideration before you order from Shein or Romwe. Order at your own risk, and keep in mind what measurements are listed, and that it might not turn out as you planned it to.